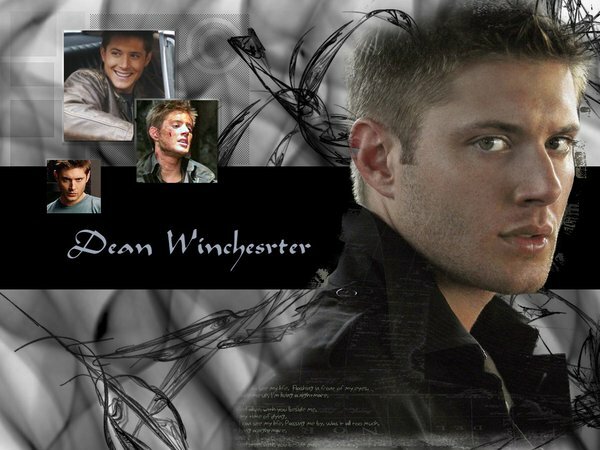 dean >3. . Wallpaper and background images in the dean winchester club. This dean winchester photo contains traje de negocios and juego de negocio. There might also be retrato, tiro en la cabeza, primer, headshot, primer plano, en la cabeza, and closeup.